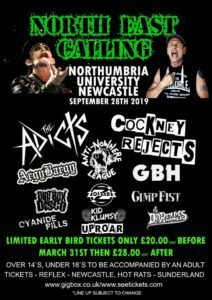 Louder Than War have once again been appointed as an Official ticket retailer for the North East Calling Festival 2019. 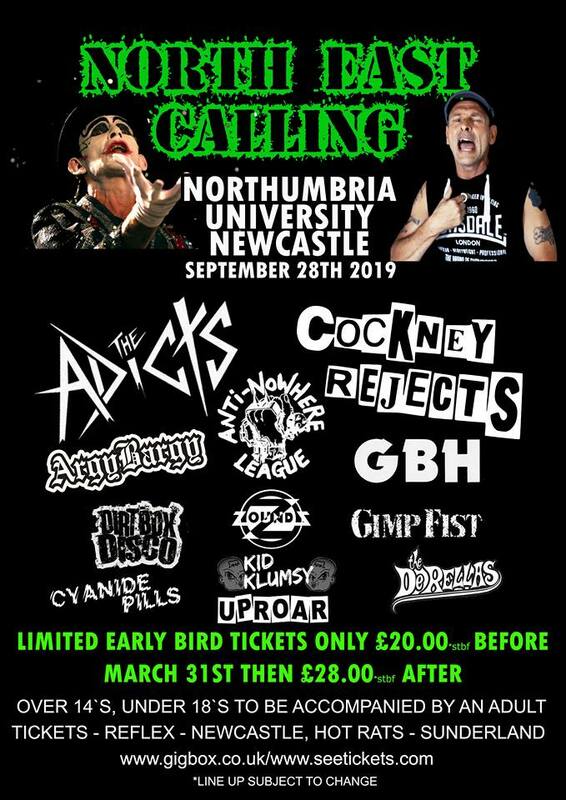 The Calling festivals have become ‘must attend’ one day events, as such they sell out prior to the first band clambering onto the stage! With the 2019 North East Festival confirming its line-up its clear the 2019 event will follow suit. Tickets: £28; in addition we are forced to add a fee to cover PayPal charges, despite this LTW remains cheaper than the major ticket outlets inc Ticketmaster etc. Tickets are in stock and all orders will be posted out within 48hrs.